Viezu online training programs now incorporate EVCs WinOLS. Many people undertake vocational training programs for many reasons, anything from having only limited time throughout the day or proximity to where courses are available. Especially if you are unable to obtain training where you live for the course you want to do or if you simply have a demanding lifestyle and time is precious. 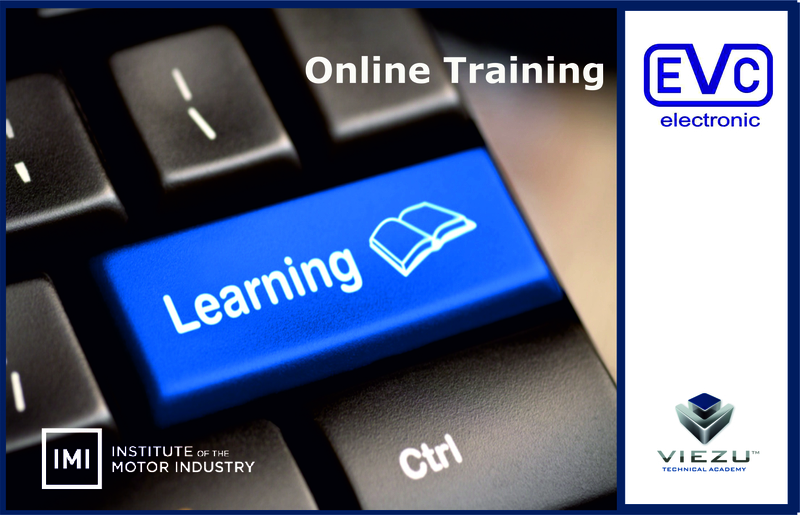 Online Training is convenient and cost effective. You don't have the added cost of travel, hotels and taxis etc. Distance learning for adults needs to be carefully tailored, since everyone’s background and levels of experience are different. This is why delegates begin with a discussion with the tutor, this process is entirely free and lasts no more than 20 minutes. During this time a training needs analysis (TNA) review is conducted. The TNA review ensures the first training session starts at the correct point on which to build knowledge from. Delegates progress at their own pace and interests for knowledge development. In between training sessions, tasks are assigned as homework. Homework is then jointly reviewed with the tutor ensuring TNA needs are thoroughly covered. Why not call Viezu to discuss your EVC WinOLS training requirements and find out how convenient this can be for you to learn new skills. Click here to view training calendar.